This miniature impeller pump is highly efficient despite the compact and lightweight design allowing for installation into the smallest places. With acetal impeller and inner parts, viton seals, stainless fittings and a solid construction it is made for continous use in hostile environments like marine labs. Pump flow rate can be adjusted by varying input voltages between 6 VDC and 12 VDC. Further fine tuning can be made by restricting the outlet using flexible tubing and an adjustable clamp or by simply changing tube inner dimensions and thus friction against flow. The pump is quite happy to run even with the outlet completely blocked. Pressure inside the pump will increase; yet load on the drive motor will reduce as flow is reduced. 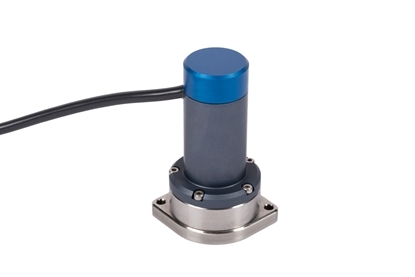 The pump mounts onto any planar surface with stainless screws and o-rings (both included). We can supply an optional fitting flange with barb hose fittings for 3.2 mm tubing. The pump is NOT for submerged use. 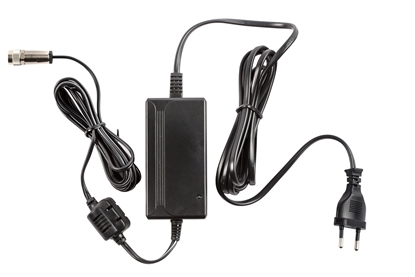 This compact and efficient DC power adapter comes with a special connector for our DC mini pumps, 4-fold and 8-fold switch boxes. 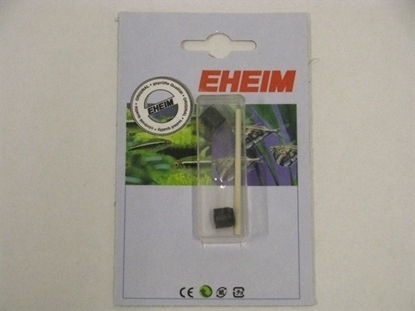 One replacement shaft and two rubber seals for Eheim 5 and 10 L/min pumps. This module contains all components required for circulation or flushing of 4 mini chambers (horizontal) or 4 mini chambers (vertical). 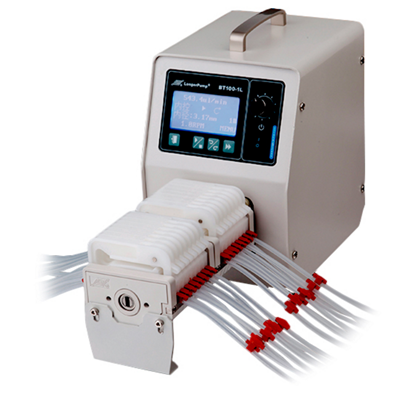 Peristaltic pump with digital display and user-friendly menu-driven operation including calibration function for higher precision, many control modes, and external control via optional standard interface or RS-485. 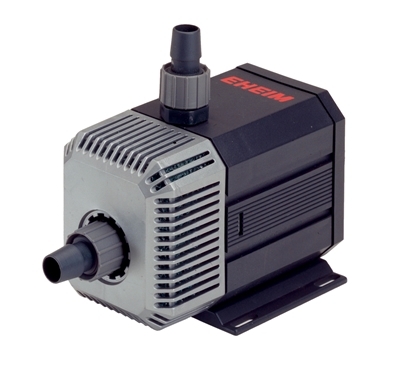 With optional pump heads flow rates from 0.002 to 500 ml/min can be achieved.